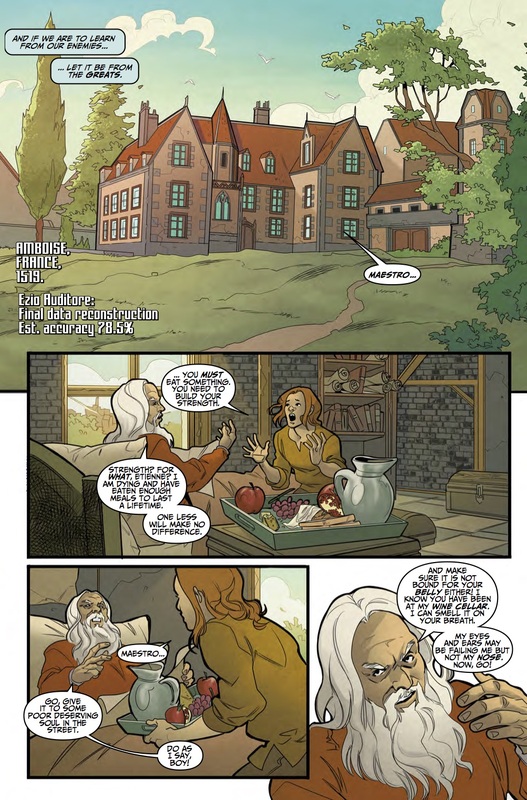 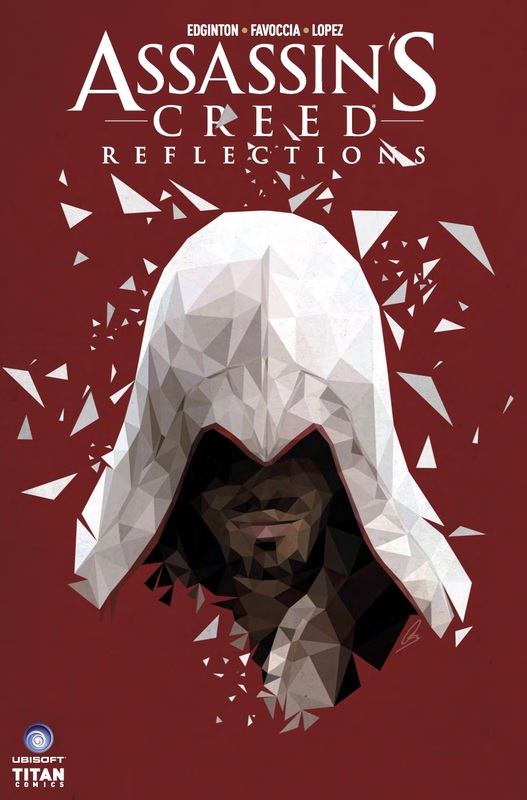 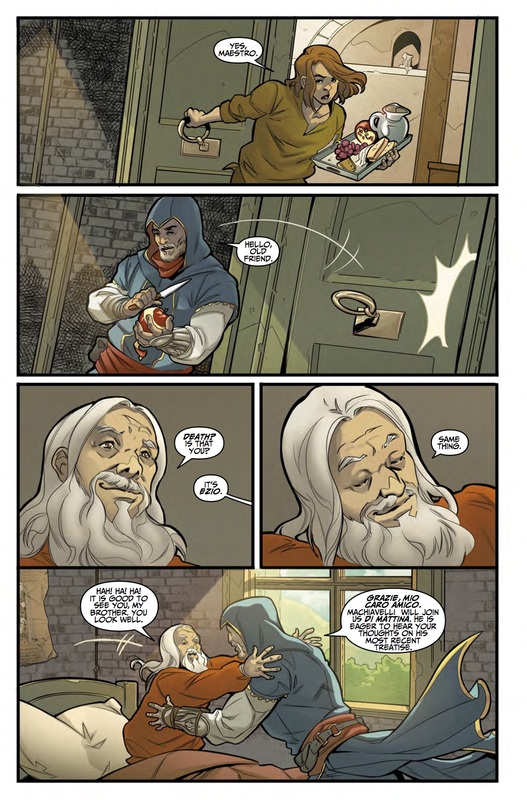 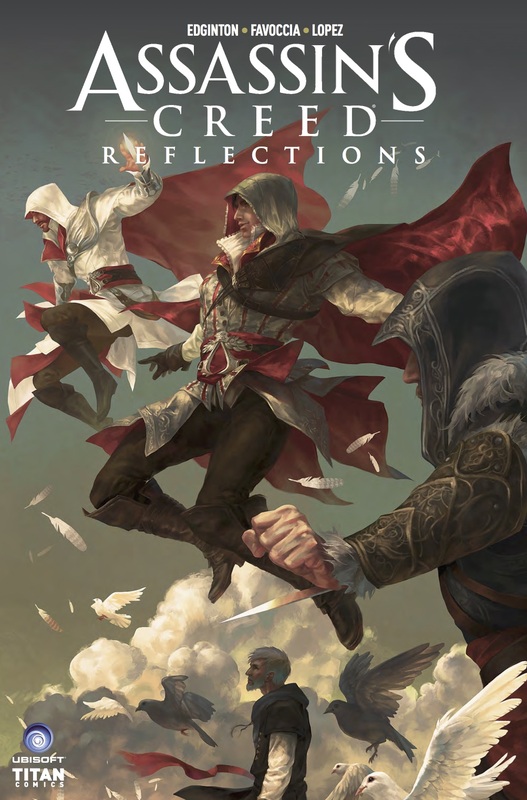 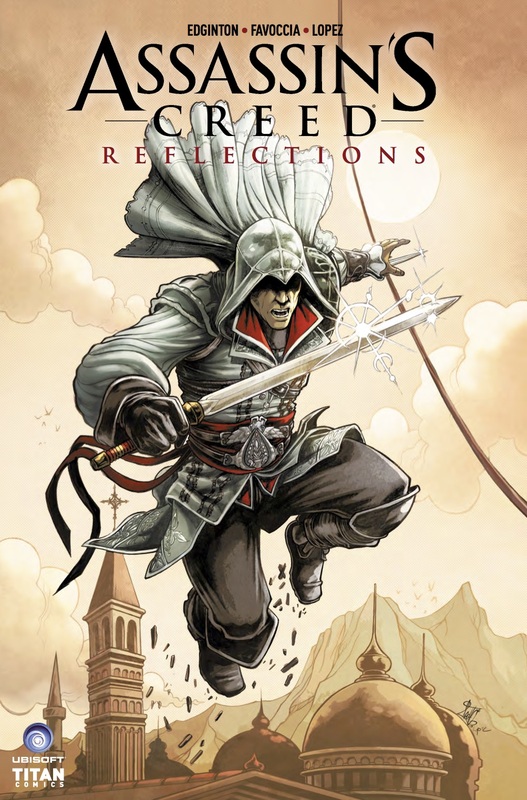 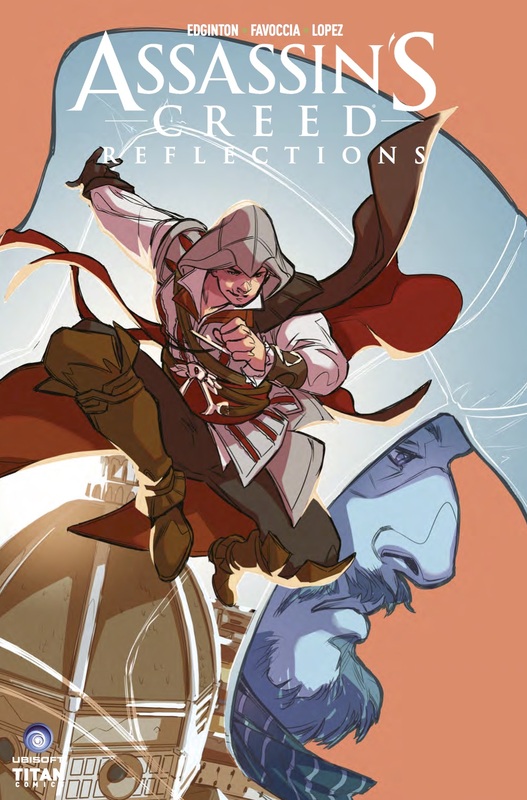 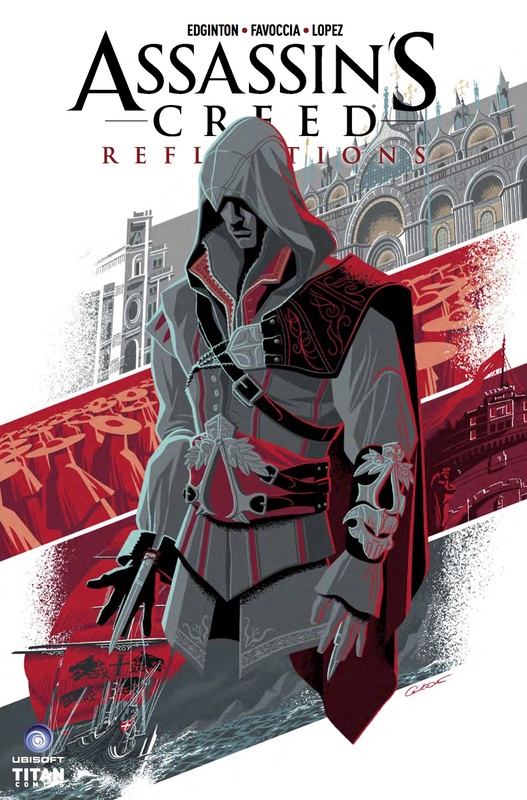 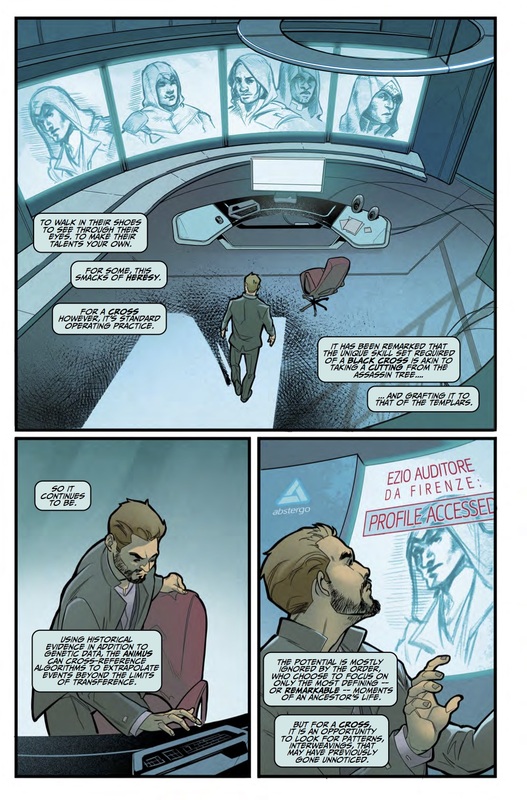 The Fellowship has obtained a first look at ASSASSIN'S CREED: REFLECTIONS #1 from Titan Comics. 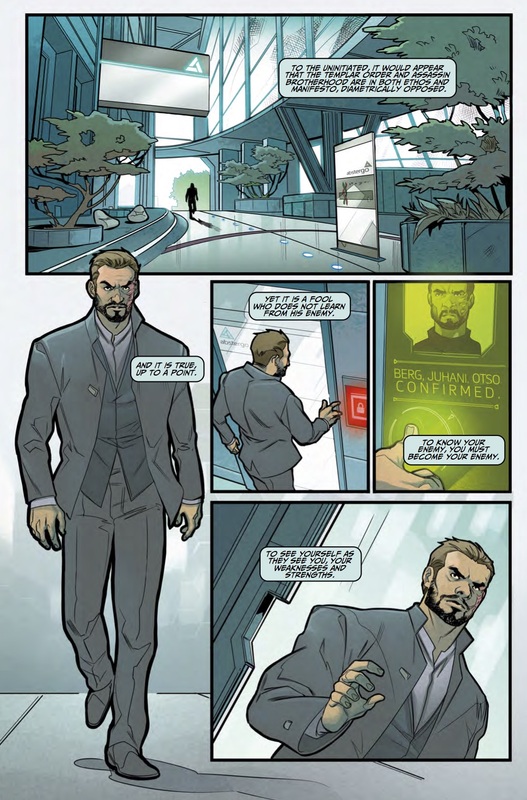 The issue, which hits stores March 8th, is written by Ian Edginton with art by Valeria Favoccia. 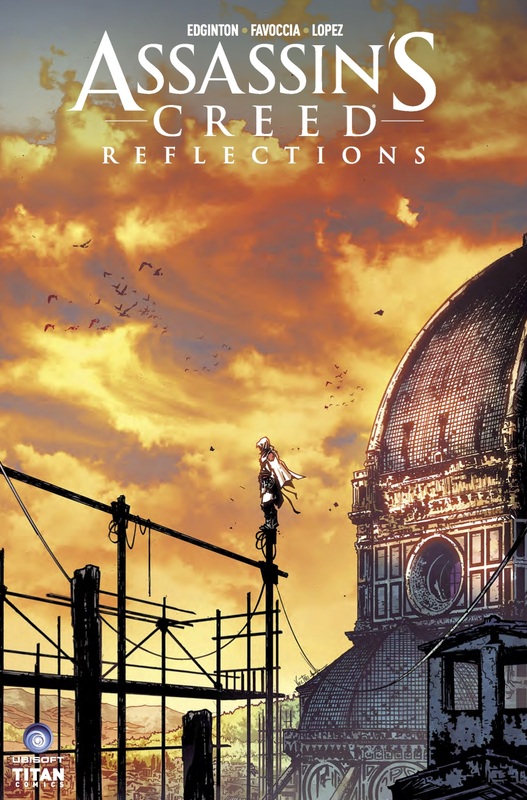 The covers are by Sunsetagain, Massimiliano Veltri, Valeria Favoccia, Nacho Arranz, Georges Caltsoudas, and Polygon Variant.